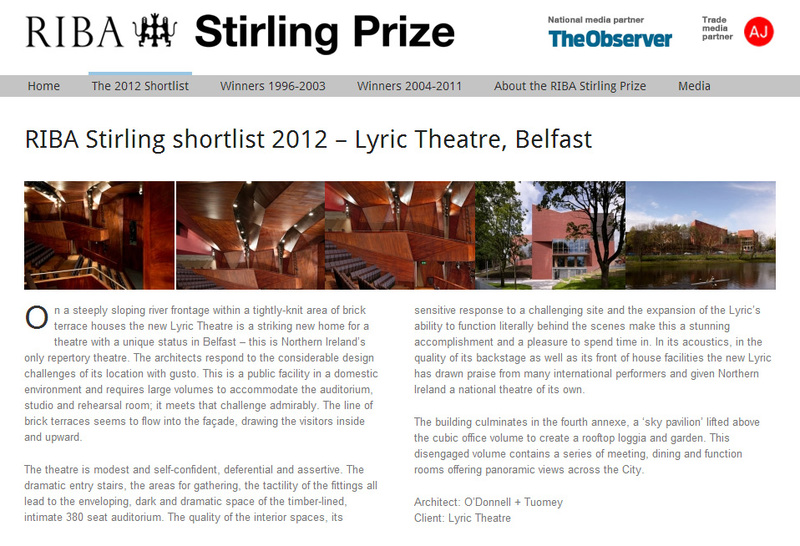 Excited to see O’Donnell + Tuomey’s Lyric Theatre shortlisted for the Stirling prize. 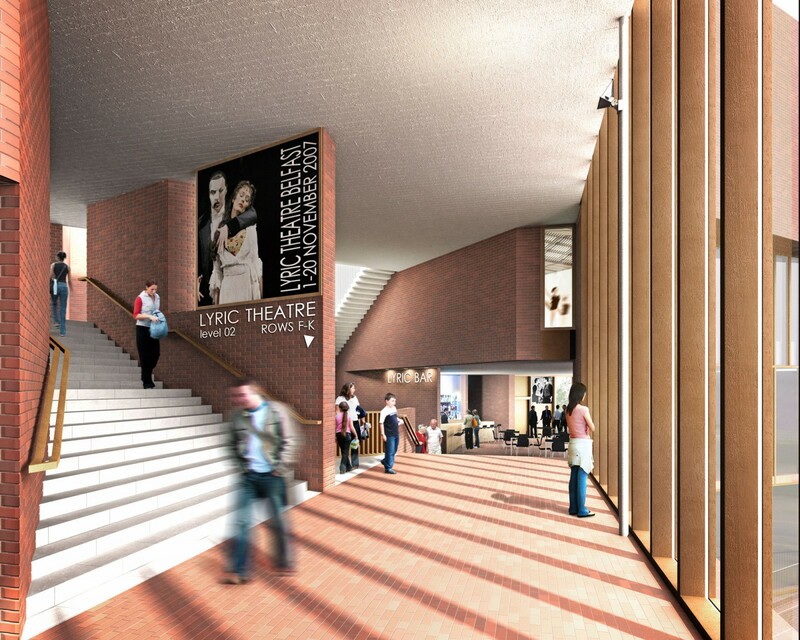 We produced images of this great building with Eyelevel Visualisation back in 2009. The building like much of ODT’s work is spatially very interesting, unusual and complex and was an enjoyable challenge to model and render.